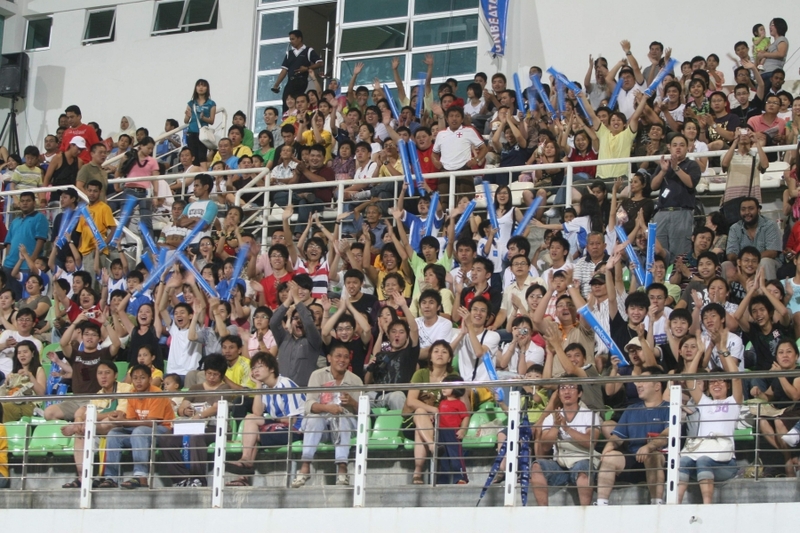 ROLF CUP- The All-Star Charity Soccer Tournament was one of the awareness programs held in conjunction with the ROLF Blue Ribbon Campaign. 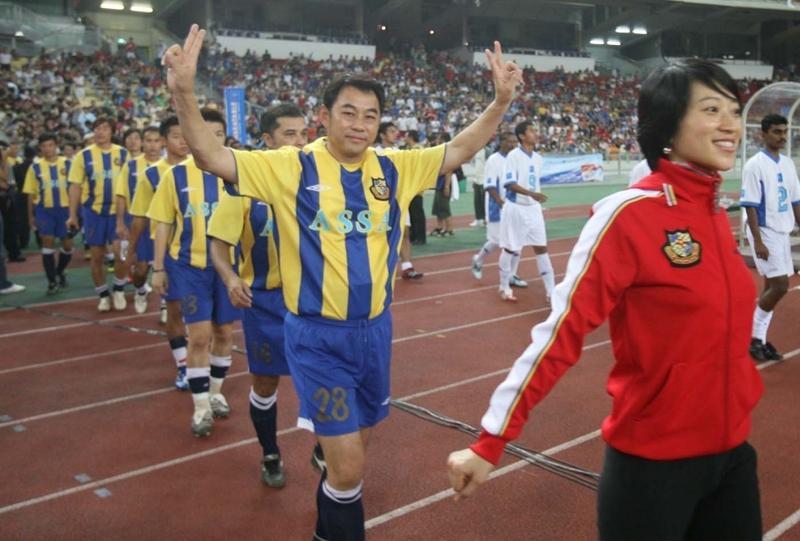 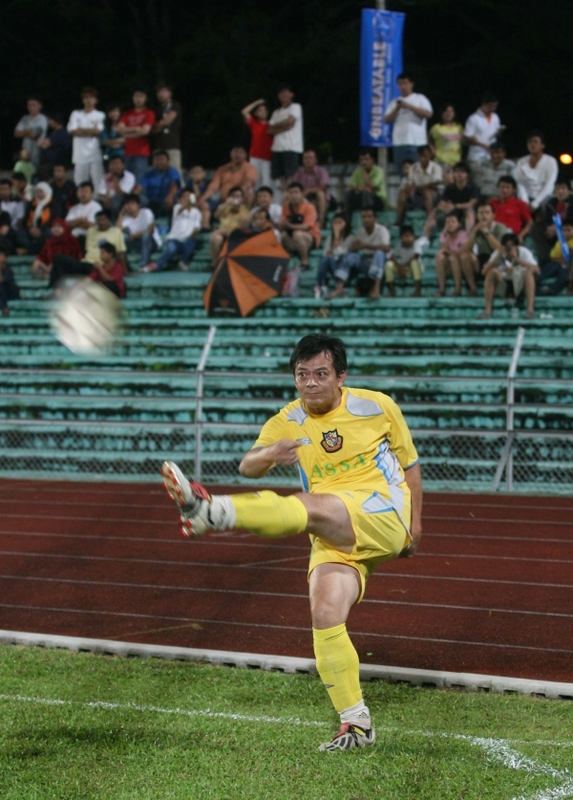 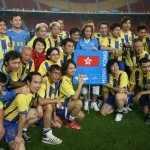 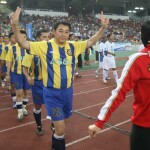 120 celebrities and soccer players from Hong Kong, Singapore, Indonesia and Malaysia took part in the soccer game. 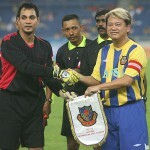 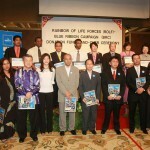 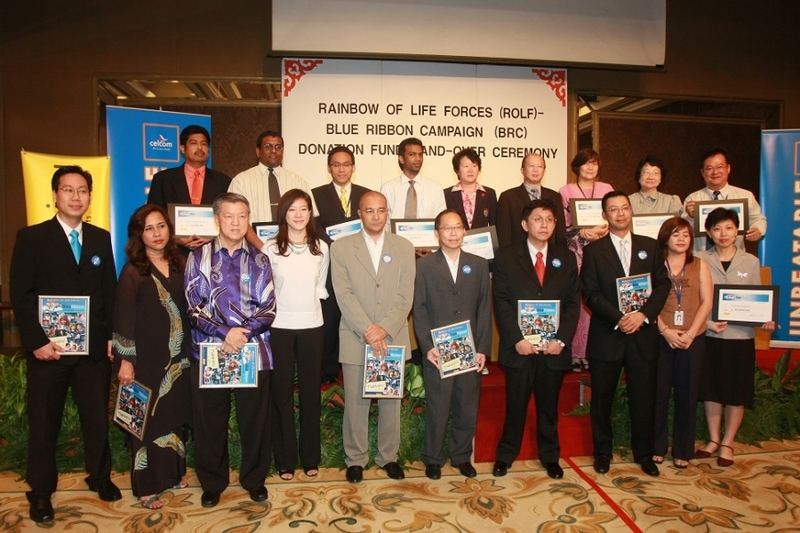 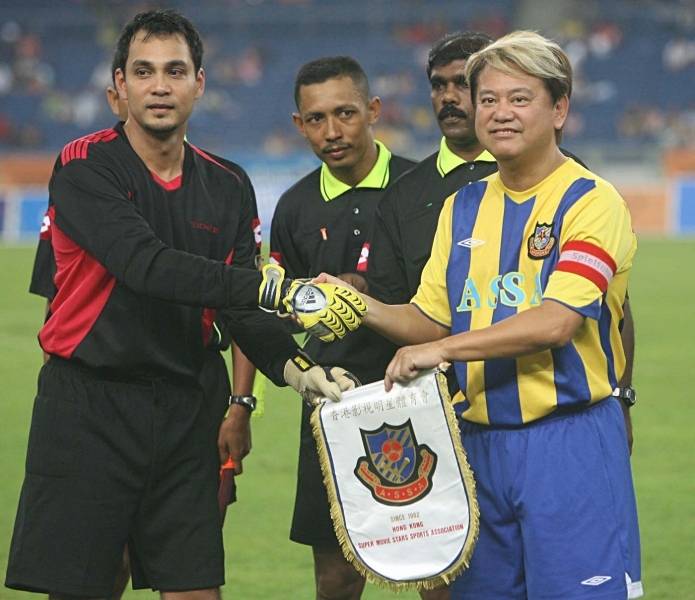 The Semi-Final match was held in Penang and the Final in Kuala Lumpur. 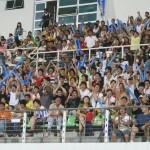 The support from the media was very strong and the response from public was tremendous.